Let’s talk about growing horseradish, and eating horseradish! What do you think of horseradish (Amoracia rusticana)? Do you hate the taste of it and how it burns your mouth and nose? Do you love it on everything except chocolate cake? I am in the latter camp and can’t get enough of it. I am determined to make more converts. Spring is here and with it come the garden catalogs. It is time to consider ordering your garden perennials and horseradish is one of the best in my opinion. You don’t find horseradish seed anywhere – instead you buy crowns or roots. The plant is perennial and produces seed, but most people clip off the flowers before they have a chance to mature. First of all, the flowers are delicious in salad. Second, the seeds will drop and can contribute to an overcrowding situation. The roots will spread readily on their own as it is. As you pull large roots out of the soil, small rootlets remain behind to make new plants. When you harvest and thin, the plants become more robust and more healthy as they spread out into the space their neighbor once occupied. In short, they are extraordinarily hearty and will provide for your family for years if you do your part in eating them. Many people consider horseradish to be invasive and grow it in contained beds. However, I can attest to the lack of success you will have in trying to contain it. We originally grew ours in a small raised bed. It escaped and began moving across the yard. Horseradish likes wet clay soil, so it thrives here on our farm. You will want to make sure there is plenty of organic matter in the soil if you want to have big roots. The small leaves can be picked throughout the spring and summer and added to salads for a spicy punch of flavors. The root isn’t dug until after the leaves have died down in the fall. Learning how to grow horseradish is important because this delicious root has been used in food and medicine since the time of the ancient Greeks. It is an import from Europe and just about every culture on that continent has a long relationship with the horseradish plant. Horseradish “sauce” from the store often has a lot of unnecessary additives. When you grind fresh roots it will be incredibly pungent, so do it outside! 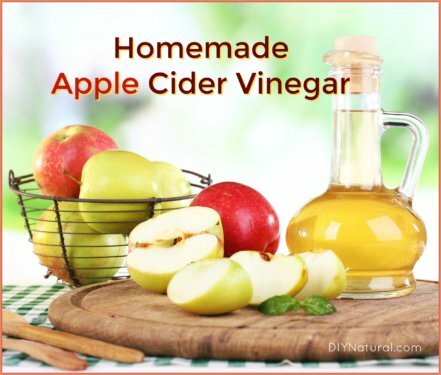 It is important to add vinegar to the blender to maintain flavor and color, but really nothing else is needed. 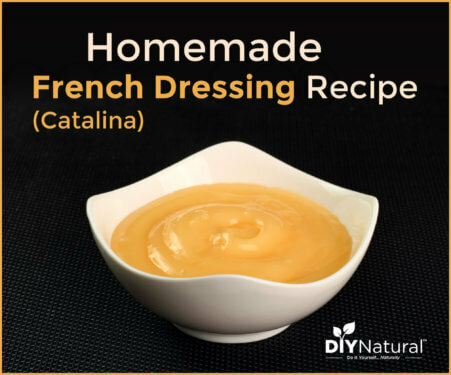 Some recipes add honey or salt and still other cultural recipes include beets! Growing your own horseradish means you can make your own concoction and skip the high fructose corn syrup, dye, and preservatives. A spoonful of horseradish sauce can help clear out your sinuses. 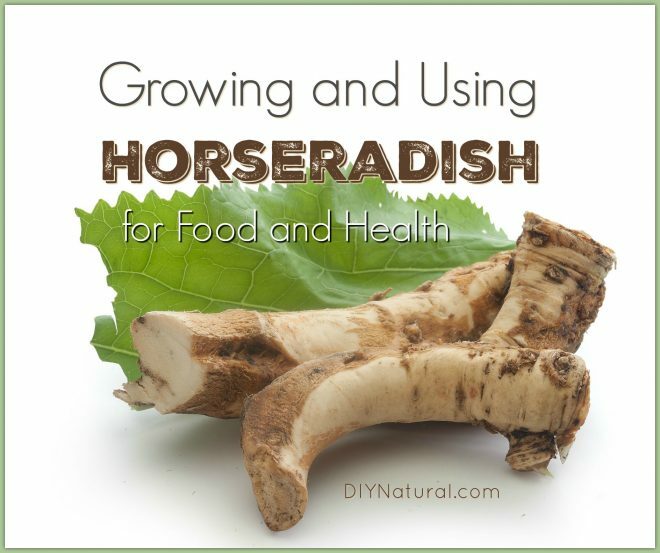 Horseradish can be used in the same way as a mustard or ginger poultice to break up congestion. NOTE: always put a cloth barrier between these and your skin. You’ve eaten your fair share of horseradish if you’ve used wasabi. The plant that originally made the green condiment is in short supply, so much of the wasabi we get in restaurants is now made with horseradish. Horseradish is a main ingredient in Fire Cider. 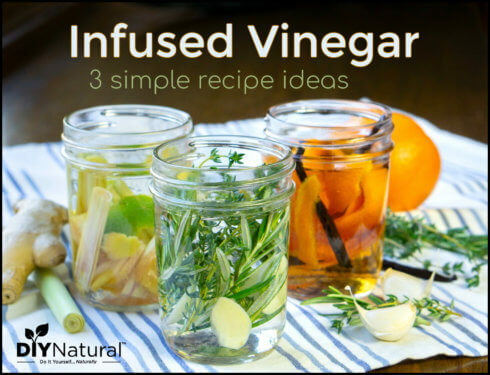 It is a stimulant for a sluggish digestive, circulatory, immune, or reproductive system. You might consider a tablespoon before eating to encourage the gall bladder to digest the fats in your meal more efficiently. It has also been found to be effective as a topical poultice for stiff, sore joints. How do you use horseradish? Share with us in the comments below! Once you have it ground up you can temper the flavor by adding a bit of sour cream. This makes a creamy and somewhat milder sauce if you are trying to get a “Newby” to try horseradish. This is fabulous on roast beef. GOOD IDEA!! thanks , ( i never thought of that , horse radisch is a might strong for me to just eat like it is).